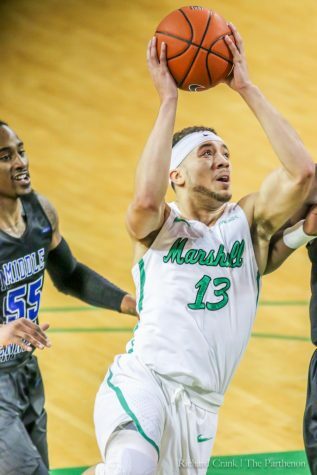 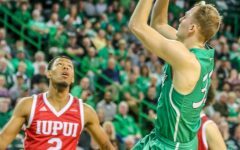 With 11 new players on its roster, the Marshall University’s men’s basketball team has a different look for the upcoming season. 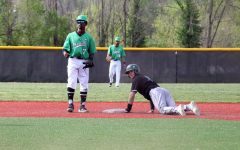 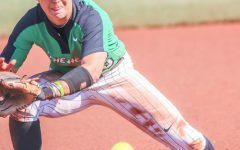 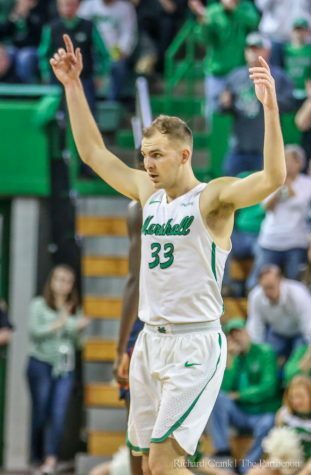 Marshall head coach Dan D’Antoni said while the team has several first-year players, not all are new to the team. 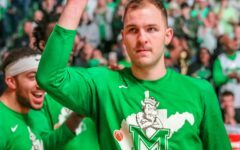 Forward Cheikh Sane, center JP Kambola, and forward Shawn Smith graduated in the spring while guard Tamron Manning and guard Devince Boykins transferred to other universities. 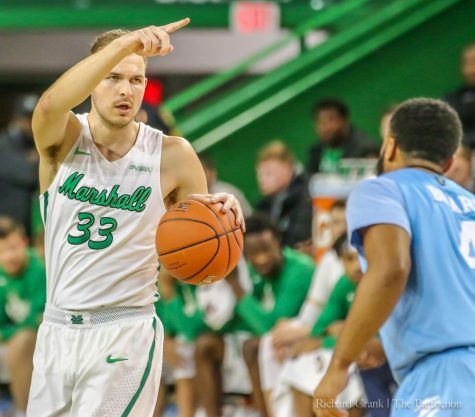 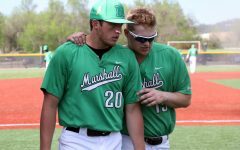 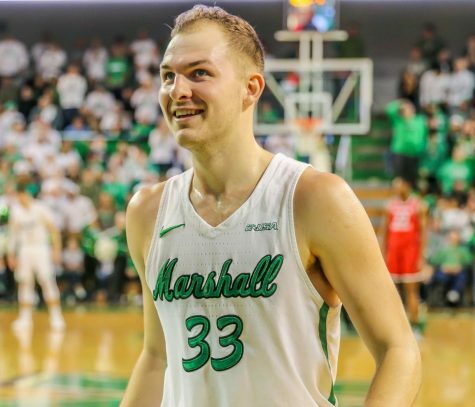 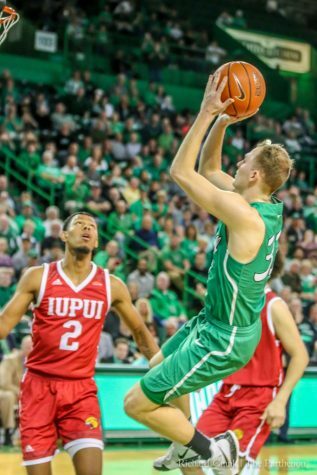 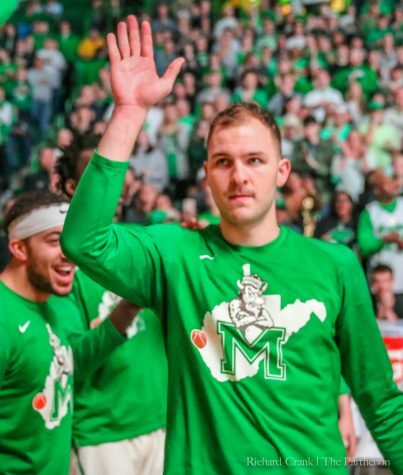 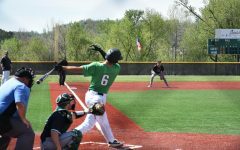 Despite the key losses, junior forward Ryan Taylor, who was selected to the All-Conference Preseason Team, said he is confident the Herd will pick up the slack going forward. 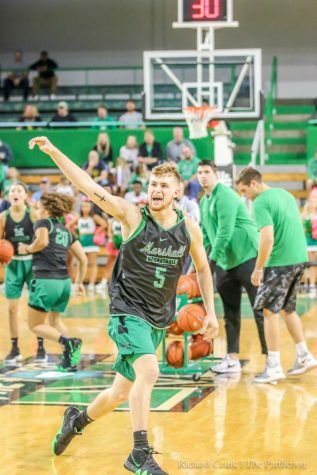 Among the newcomers on the team, D’Antoni said he is hopeful about one West Virginia native who he feels will have a big impact on the team – Steve Browning, who was redshirted last season after transferring from Fairmont State University where he played his freshmen season.